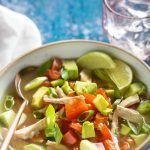 Chicken Avocado Soup is a great broth based soup to make for lunch or dinner any time of the year, it’s light and delicious but will still fill you up! With only around 4g net carbs per serving this is a terrific low carb soup option that’s packed full of nutrition from the fresh ingredients and is a great addition to your keto diet menu. 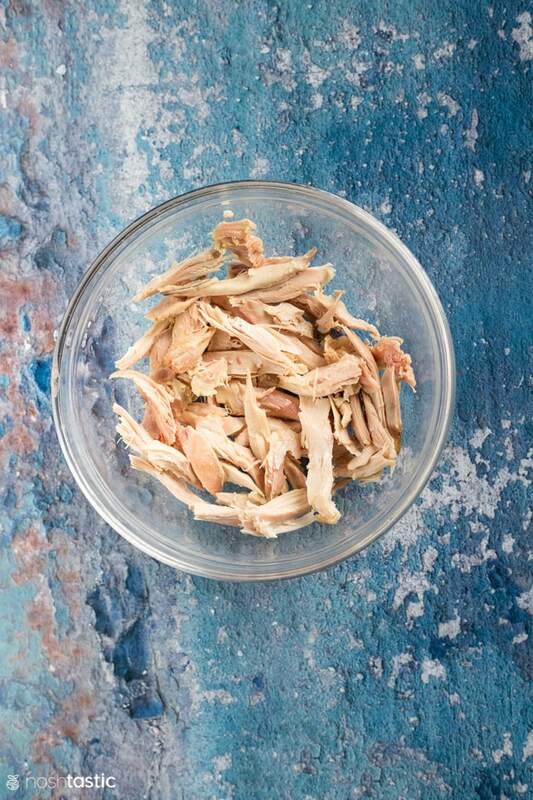 This recipe tastes best if you can use homemade chicken broth, if not don’t worry it’s still perfectly acceptable with store bought broth. 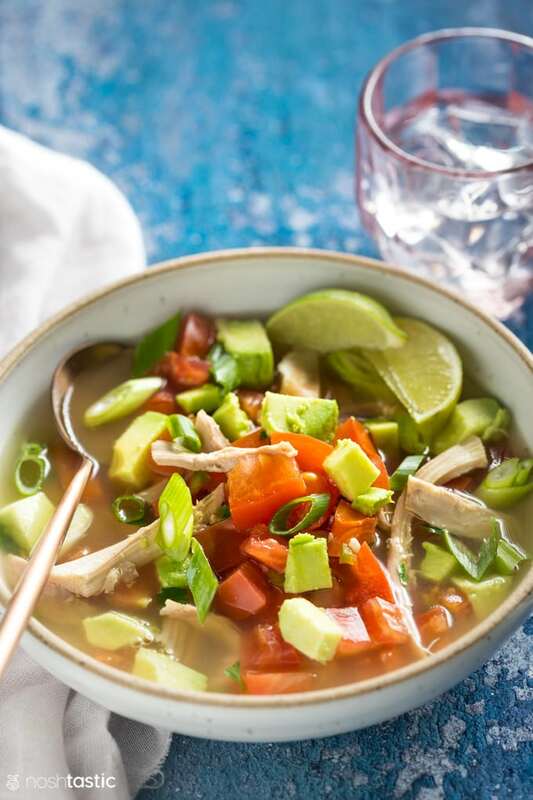 If you love to add heat to your chicken avocado soup then swap the jalapeno for a hotter chili like a birds eye, or simply add more Jalapenos. 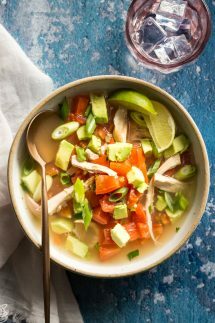 freshly squeezed lime juice is the best option for this chicken avocado soup recipe, it’s worth the effort! If you want to add some optional toppings then cheese and/or sour cream go really well with it. 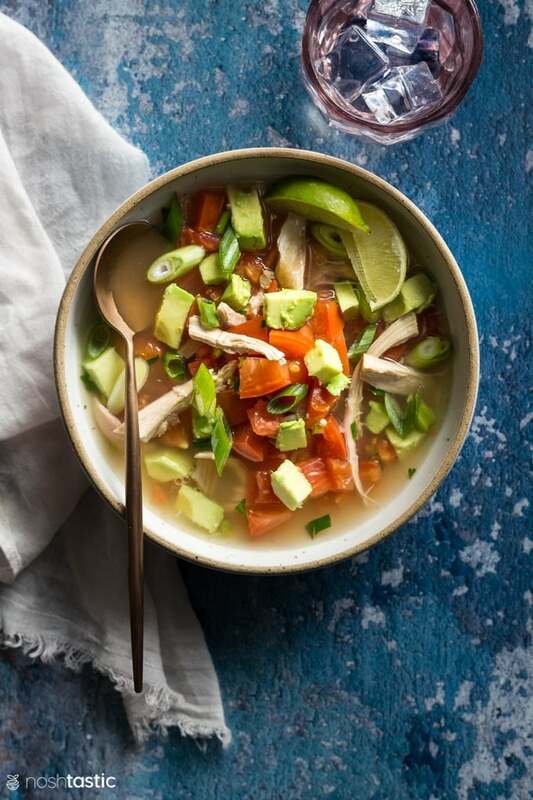 Chicken Avocado Soup with lime (low carb, keto) is a perfect weekday soup recipe. Bring the chicken broth to a simmer, add the chopped tomatoes, garlic and jalapeño pepper, cumin, and simmer for 15 minutes. 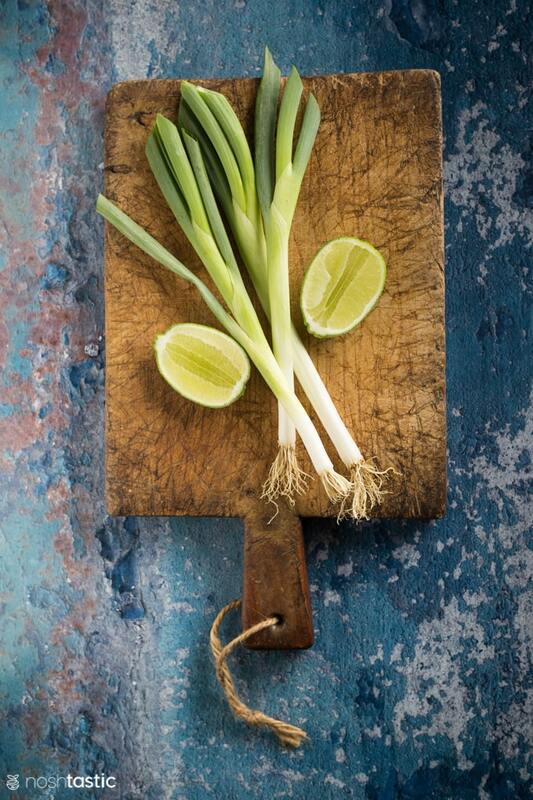 Add salt to taste, then stir in the cooked chicken breast and green onions and simmer over a low heat for 1-2 minutes to warm through, the add the cilantro and lime juice right before serving. 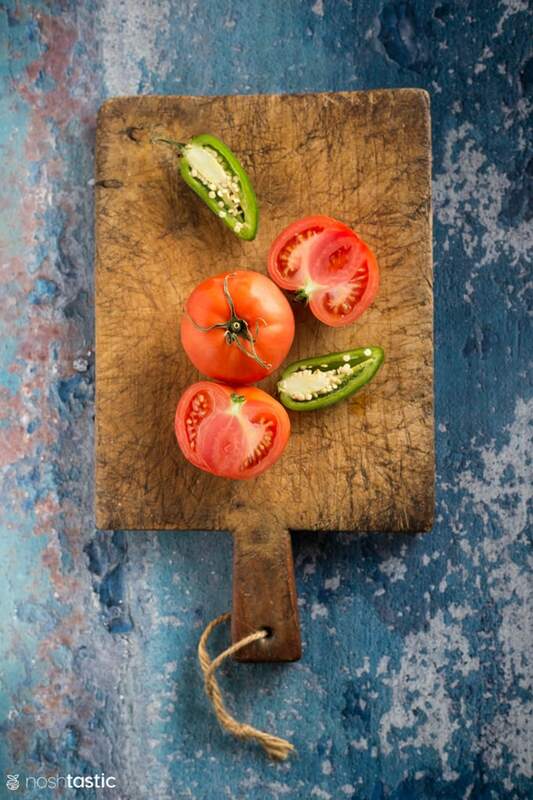 Divide the avocado between four soup bowls, pour in the soup and serve with a slice of lime.